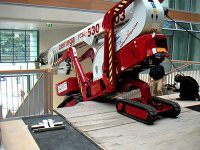 The new articulated Falcon Spider Atrium Crawler Lift FS 330Z Vario, sets new standards. 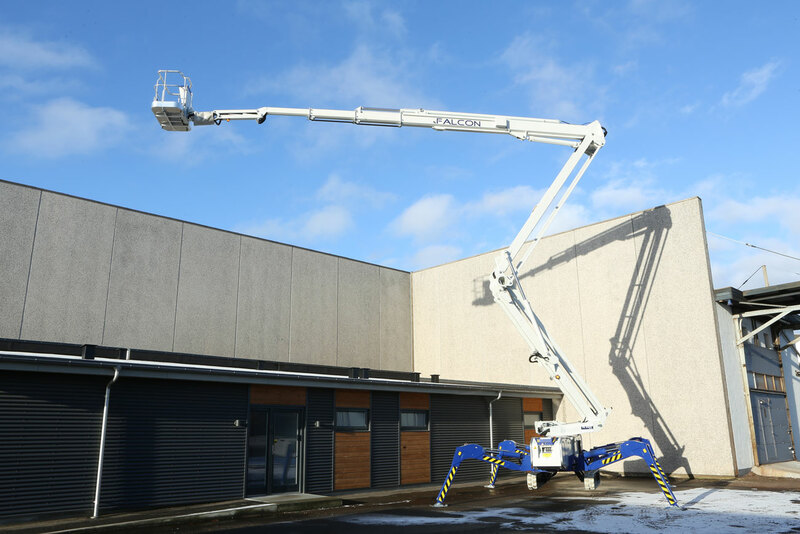 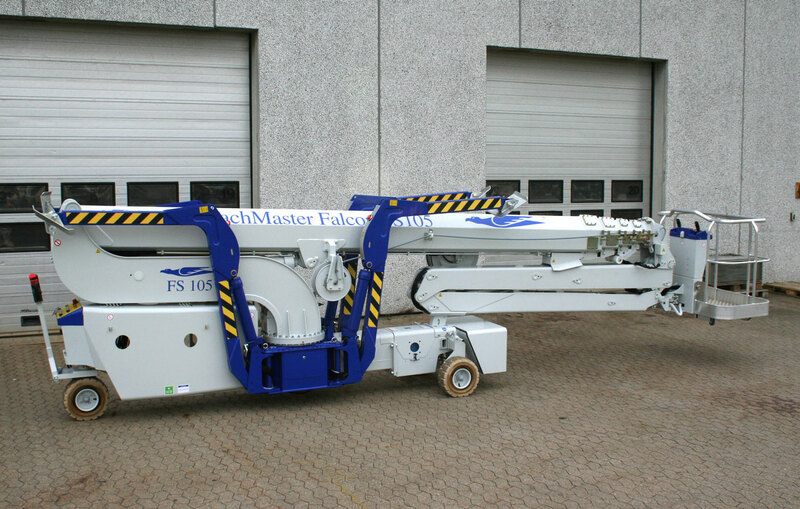 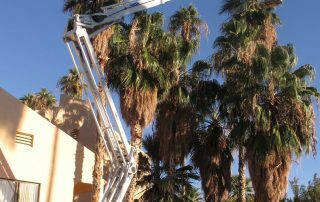 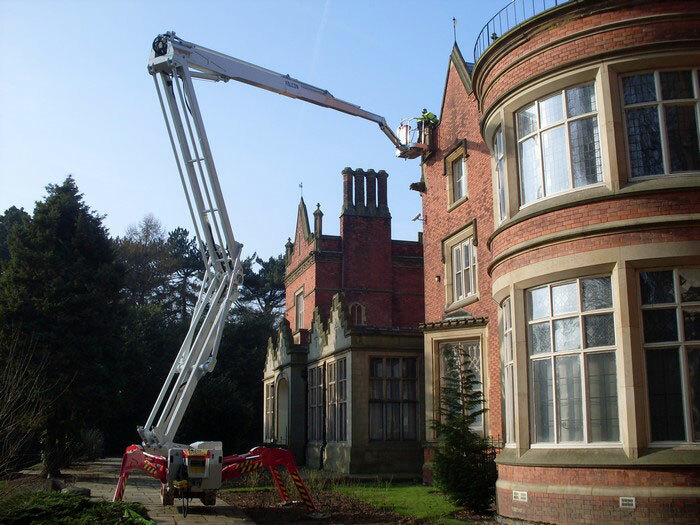 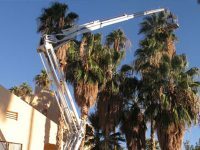 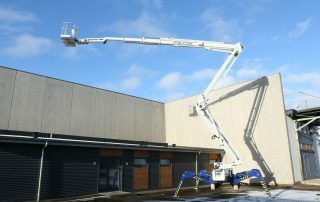 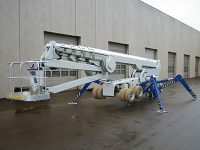 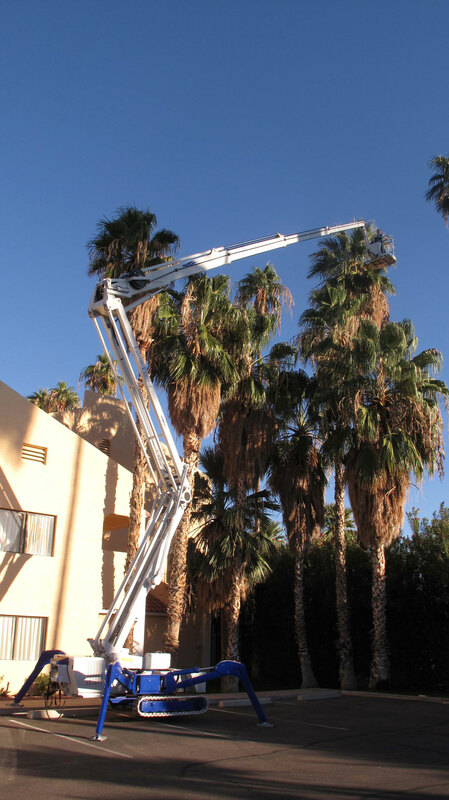 The Falcon Spider Atrium Crawler Lift FS 330Z Vario is the highest articulated Z-boom on the market. 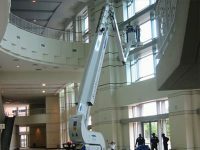 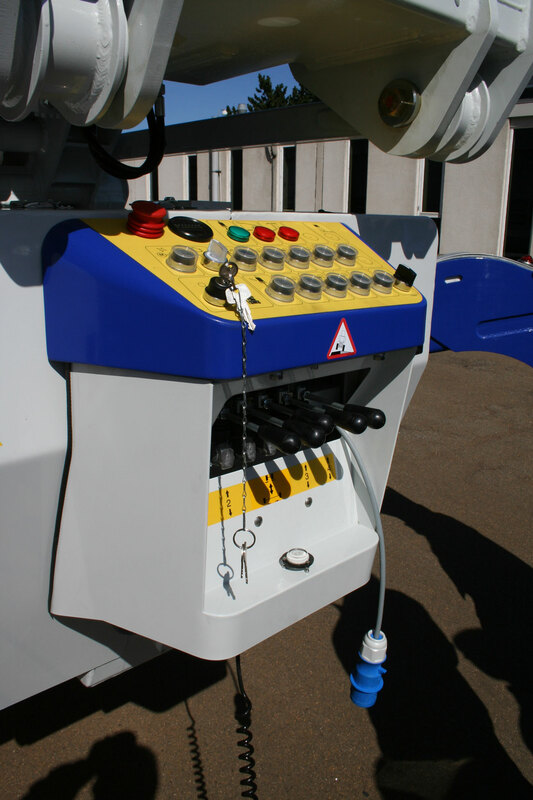 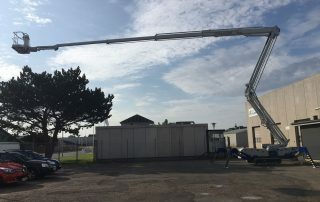 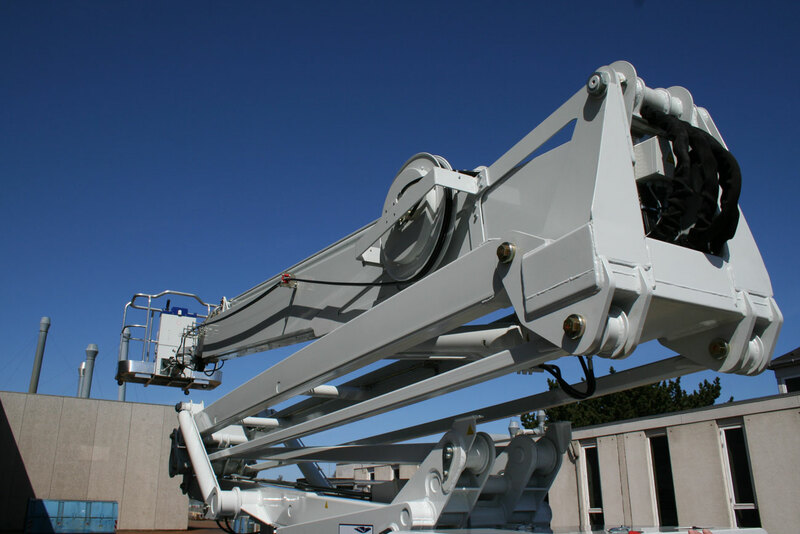 The two-arm over-centre riser, four section telescopic aluminium boom, and 110° articulating jib together offers the user a superior working envelope. 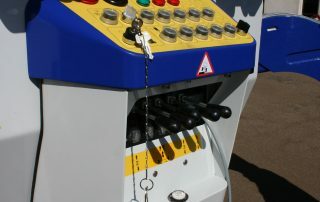 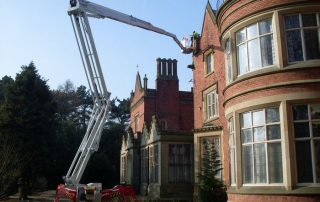 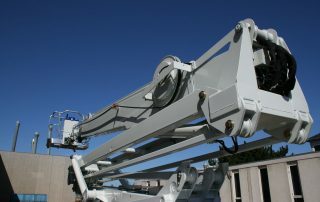 Working height is 33 metres, reach 19 metres at an up and over height of 11 metres. 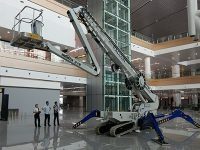 The crawler undercarriage with variable width from 1.1 metres to 1.5 metres, offers impressive speed. 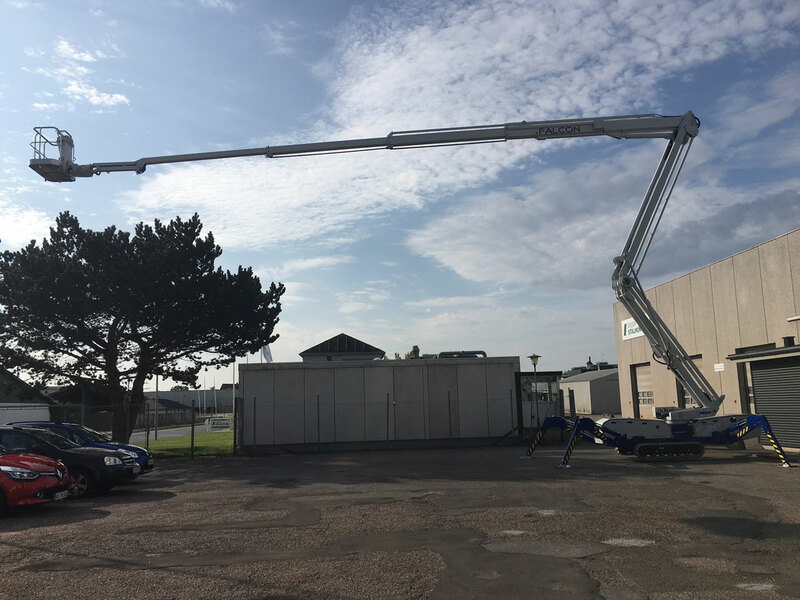 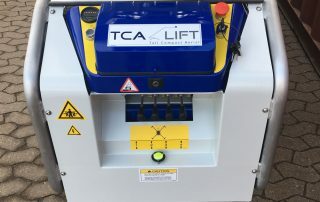 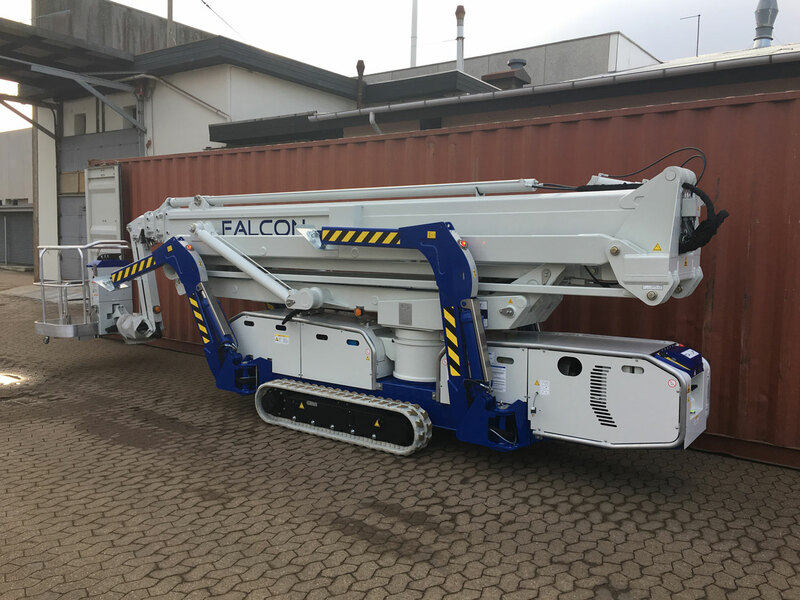 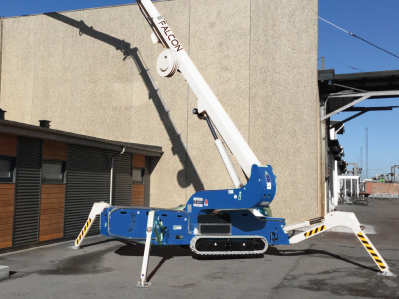 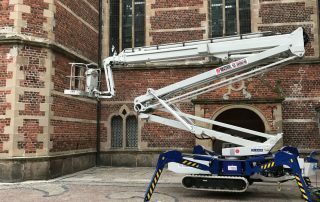 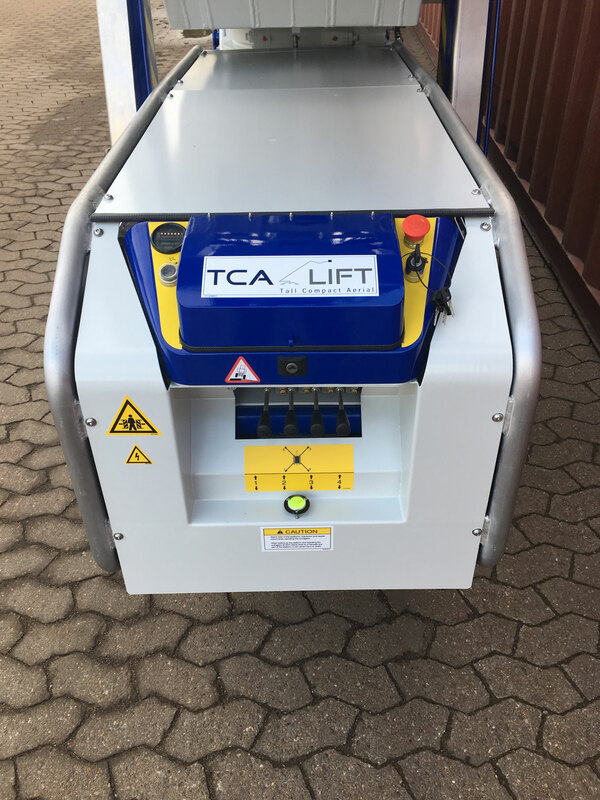 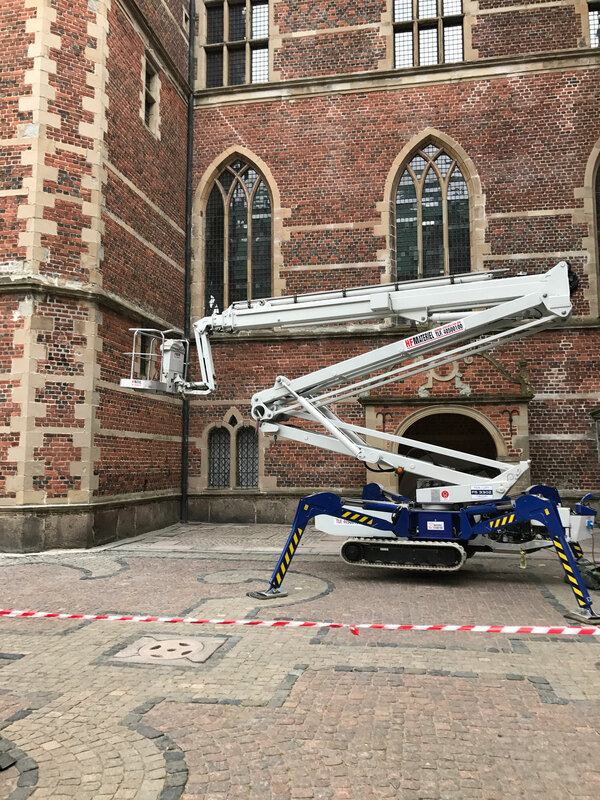 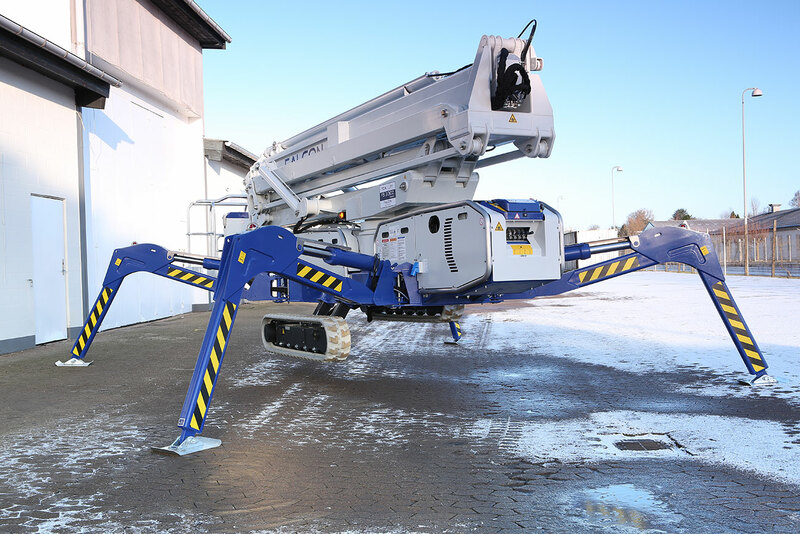 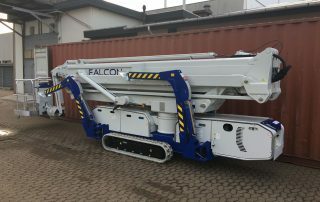 Further details on The Falcon Spider Atrium Crawler Lift FS 330Z Vario is mentioned below, or you can click to download the full datasheet on this page also.